PC game entries (or compiled for PC execution) will be accepted from virtually any application areas including "mods", mobile, virtual worlds and original development and gaming content can be focused on any genre, such as business, education, government. Finalists will be notified via email of their status. Finalists will showcase at the 2007 I/ITSEC Conference and winners will be announced. 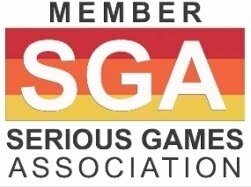 Entries will be considered a serious game if they use the gaming attributes to overcome a designated problem or deficiency, and provide appropriate feedback to the user about their efforts. Entered games must target users at the high school level, at a minimum. 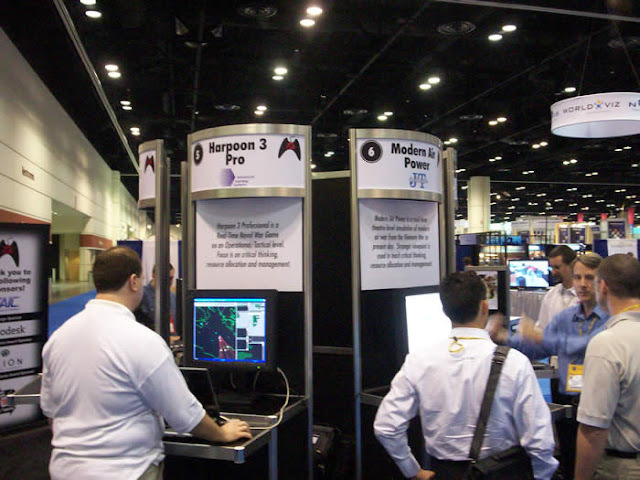 Finalists in the Serious Game Showcase & Challenge will be selected by a panel of leaders in the gaming, industry and academic fields, and will be invited to showcase their serious game at I/ITSEC 2007, where over 16,000 attendees will view and vote on each of the finalists. Awards will be presented to the top finishers in each category. The Challenge is open to a wide range of contestants, potential categories include student, individual / small business, and businesses larger than 500 employees. 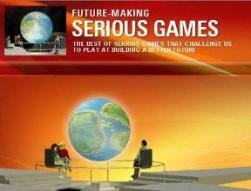 Gaming content can be focused on any genre, such as business, education, government. All entries will be judged by representatives in leading gaming, academic and industry companies in three primary areas: Solution to a Stated Problem; Technical Quality; and Playability/Usability.